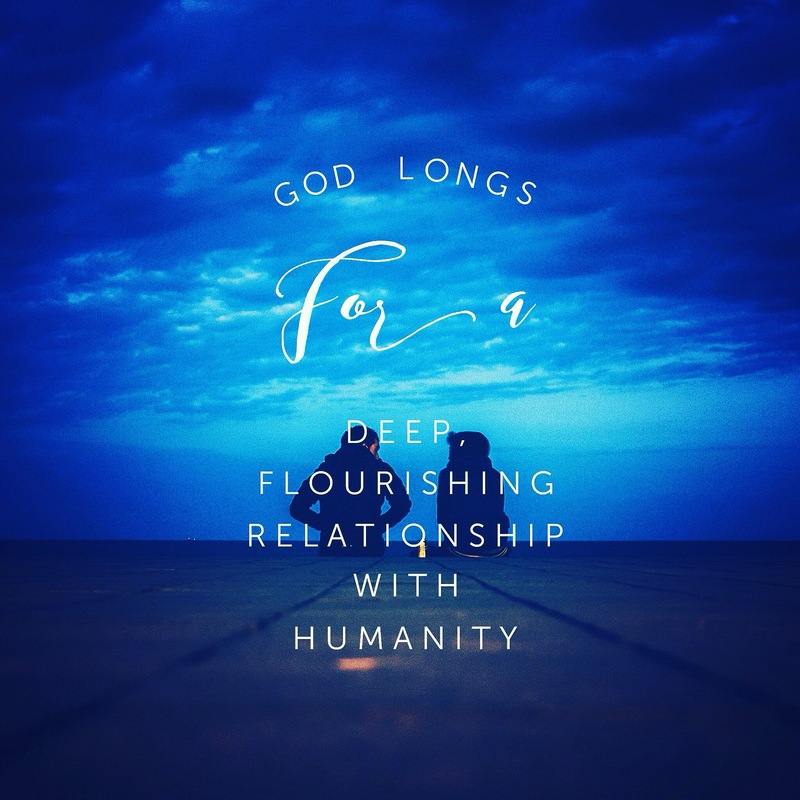 A deep, intimate, flourishing relationship/friendship with God is available to any person who wants one. He so loves the entire world. We have as much friendship with God as we desire. He is consistently pursuing the world, to love the world. God is never too busy, or too annoyed to be an incredible friend, loving Father. I have not met anyone who holds a candle to Him. God love (agape) far, far, far surpasses human love and only His (agape) love does not fail. Looking for love, be with God. I love people, yet they are not my source of love or security or identity or joy or confidence. God is. 💫Loving God (we love because He first loves us). 💫Loving ourselves (we receive perfect love for ourselves from God, and grow to love ourselves unconditionally). 💫Loving others (we can only give what we possess and release what we carry. We love our neighbor as we love ourselves). 💫Godly confidence (it’s not about our thoughts or what we think of who we are. Who does God say we are). 💫Peace and Joy (God’s love brings with it peace, contentment, and overflowing joy). 💫Wisdom and Understanding (His thoughts are far higher than mans. His wisdom incomparable). 💫Awe (intimacy with God evokes awe-how marvelous, majestic, wonderful, and glorious He is!!!). 💫Healing and Restoration (no one does it better than God. He gives beauty for ashes and joy for mourning). 💫Purpose and Identity (The purpose of something is known best by the One who created it). 💫Transformation (we are deeply changed not by our striving, but by abiding. Apart from Him we can do nothing). 💫Courage and Compassion (the more intimate we are with God, the more His heart becomes our heart. His courage becomes our courage. Fear, selfishness, and pride dissipate in His presence, when we receive). So sweet ones, the invitation is open to all. Whosoever will let them come. God will not force Himself on anyone or into any busy schedule. He knocks on the door of the heart and says, “I love you. May I come in? I long to be with you and be known by you.” How He loves us so. Papa God help us to respondto your relentless pursuit! May we know You for who You are and know who we are in you. Help us to cease being busy and make time for the greatest love we could ever have. Thank You for everything. In Jesus mighty name, Amen. I leave you with one of my favorite worship songs: Wrap Me in Your Arms. Thank you Erin, this is my heart. God bless you Maribel! God is pursuing the world to love the world. May we all rest in His love! Have a glorious day.